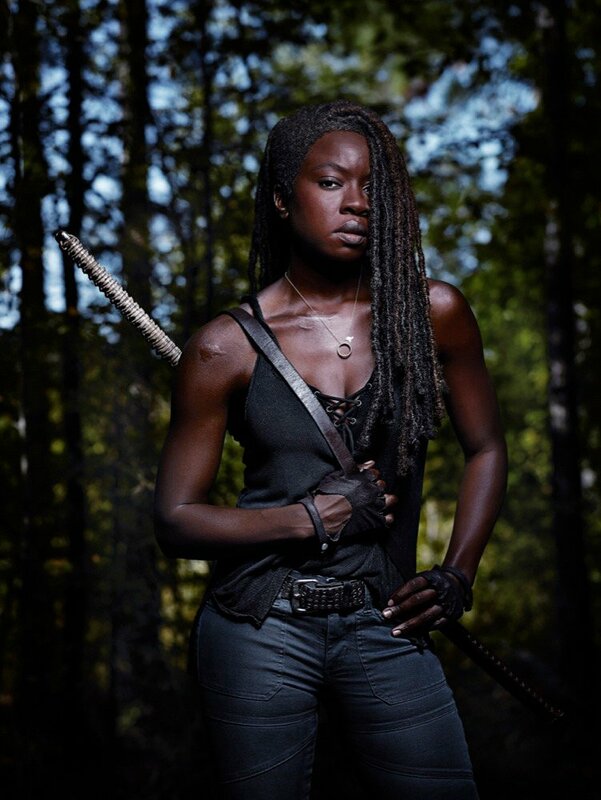 The Walking Dead is nearly done with its game-changing ninth season. Though Rick Grimes (Andrew Lincoln) has been helicoptered off to his own spinoff film trilogy, things continue to be difficult for those in the Atlanta area who still struggle to survive. 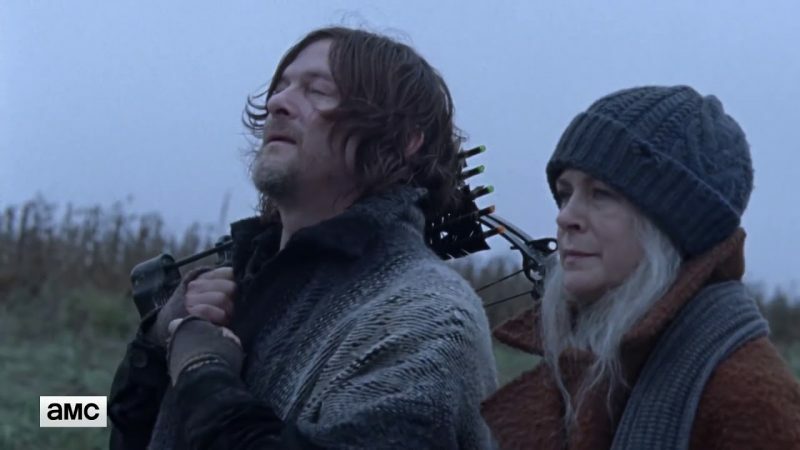 In the trailer for the season nine finale, Carol (Melissa McBride), Daryl (Norman Reedus), and members of The Kingdom struggle to beat the weather to make it to the next weigh station. You can check out the clip in the player below!